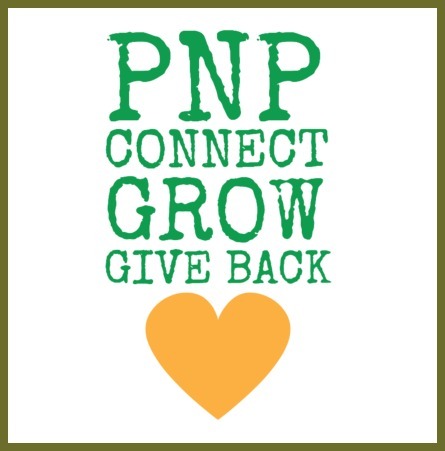 PNP’s primary goal is to connect African Professionals in the Philadelphia by organizing monthly events that allows people to socialize, network and develop relationships. Our events are valuable to individuals looking to connect with other Africans in the area. Please keep me informed with events. Hello Obioma, all upcoming events are usually posted to the site. Subscribing to the website is one of the way through which you can get those updates. Another way is by joining our mailing list.